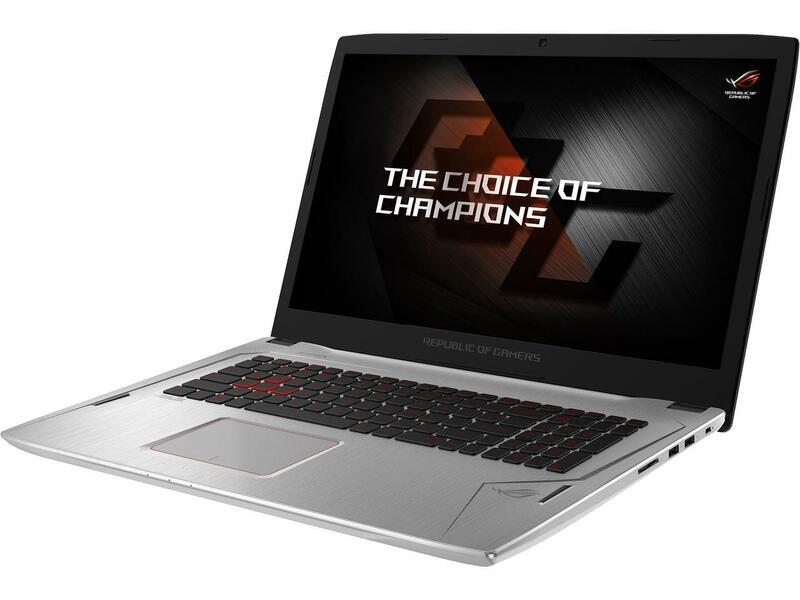 ASUS continues to perform a nice work on the material and design of its GL702VM. If we had to nitpick, we think the palm rest is a tad big for our liking but overall quality is top notch. Its 17.3-inch display which carries a 4K resolution panel is a joy to play or watch on and its dual speakers can really deliver loud volume.